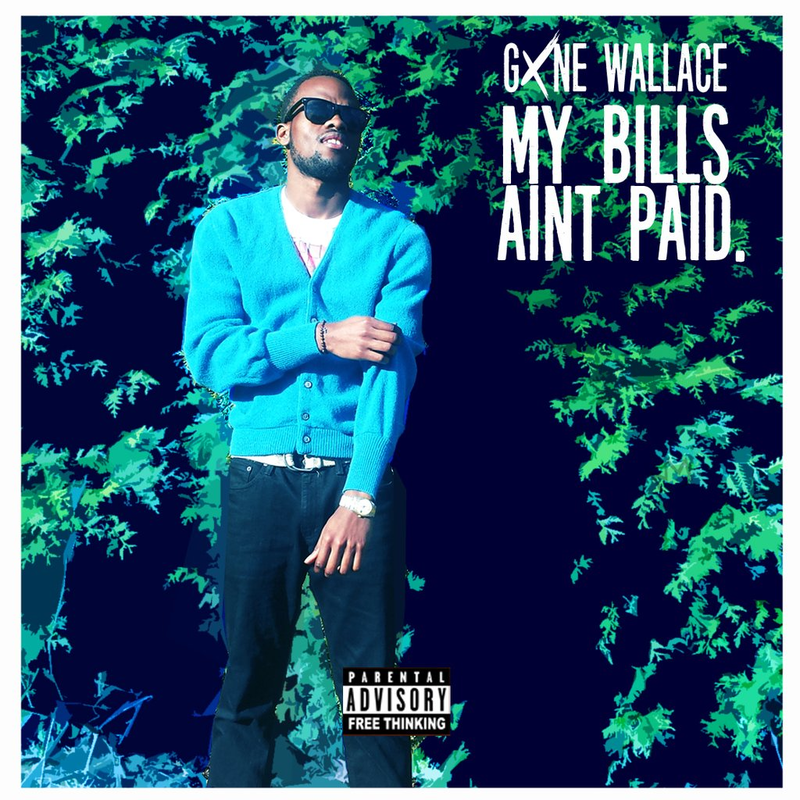 Gone Wallace delivers another offering from his Hidden Levels collection with a new track entitled “My Bills Ain’t Paid”. Gone Wallace describes the title as “seemingly crass” when in fact the track promotes a message of perseverance. Enjoy! 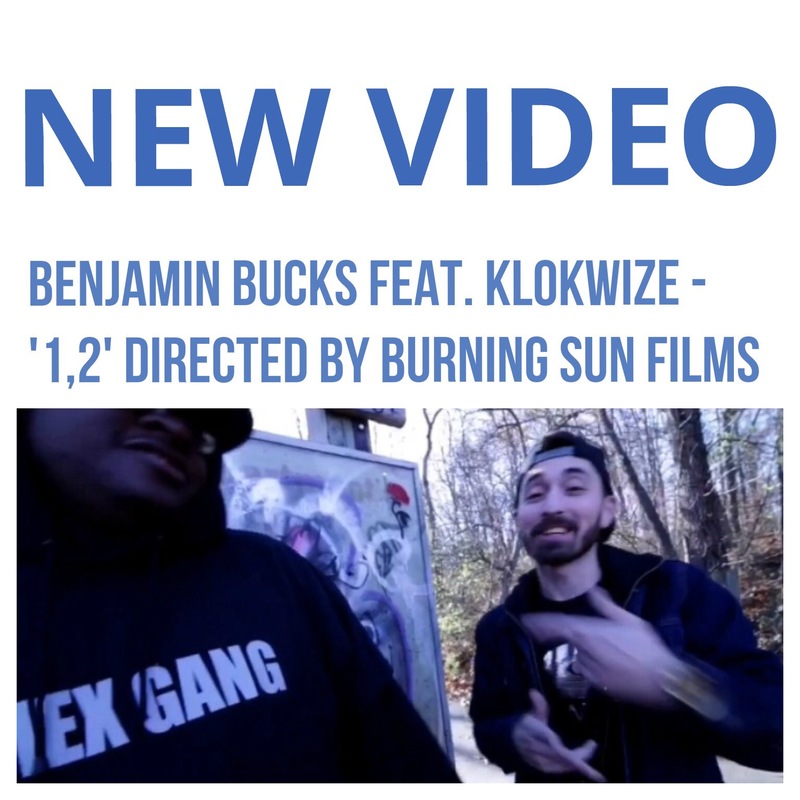 “1, 2” is a sick bluesy track with two dope emcees – one I already like (Klokwize) and one who just won this blogger’s “like” (Benjamin Bucks). Enjoy! 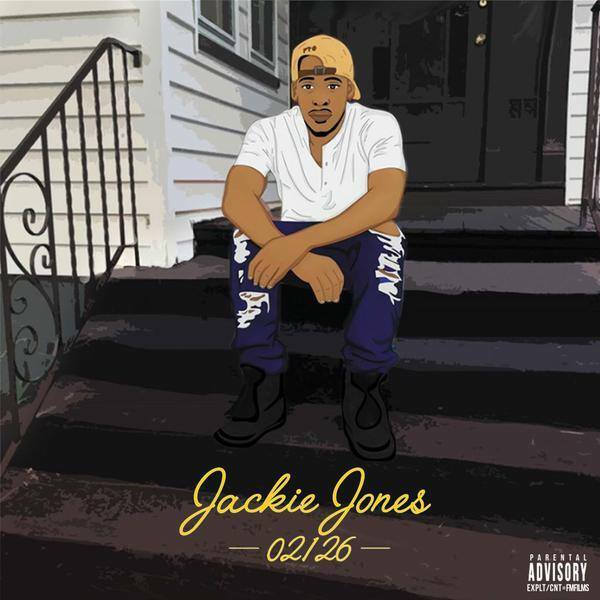 Jackie Jones pays a musical homage to his hometown of Mattapan, MA with his new project entitled “02126”. 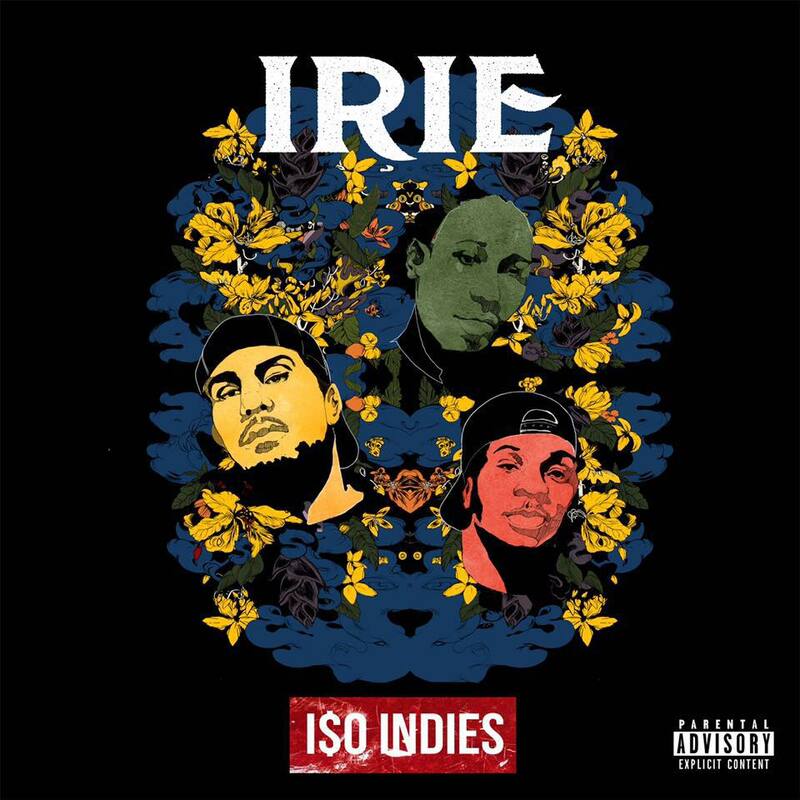 The project includes production from Nate Rhodes and Zach Aumueller and features from our favorite Boston emcee Latrell James (see the track “My Brother and Me”) and Georgia emcee Leif. Enjoy! 1/3 Jay Z – Brush the dirt off your shoulders. 1/3 Big Sean – Embrace the motto IDFWU. 1/3 KJ Golden – Stunt on your ex because it’s Comeback Season b*tches! Keep your head up and enjoy! 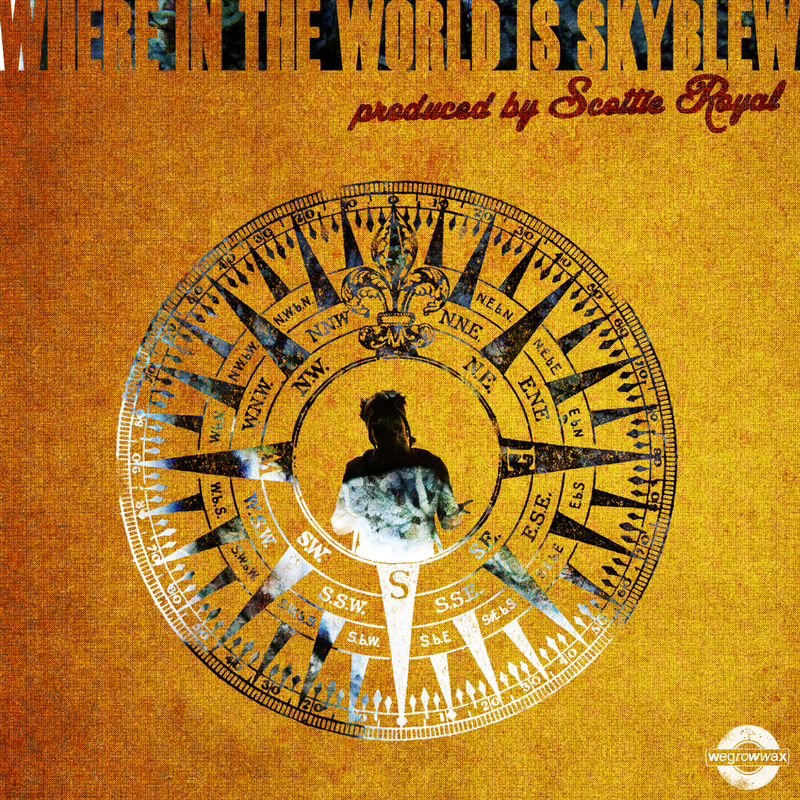 Providing a musical answer to the question “Where in the world is Sky Blew?”, Sky Blew serves up his first single with producer Scottie Royal from their forthcoming project entitled “The Royal Blew Reverie”. Enjoy! 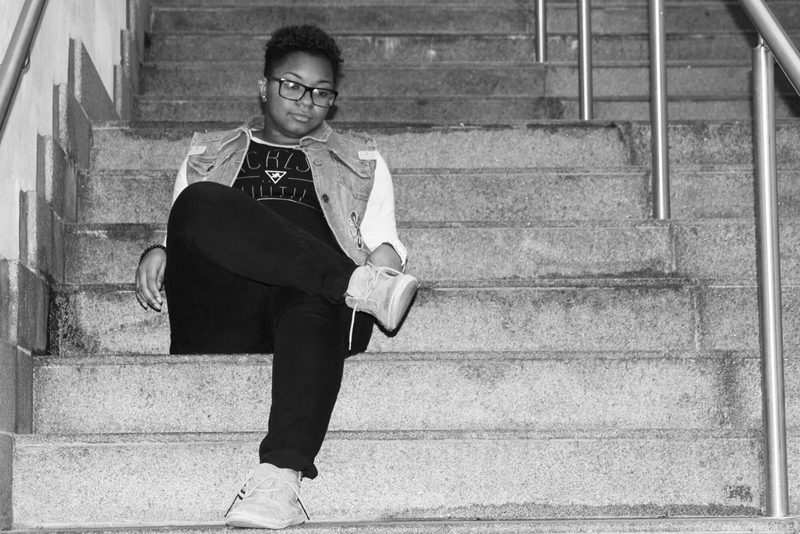 This is hot new single (and definitely a track that I like) from Chicago artist and record label owner Talli3100. 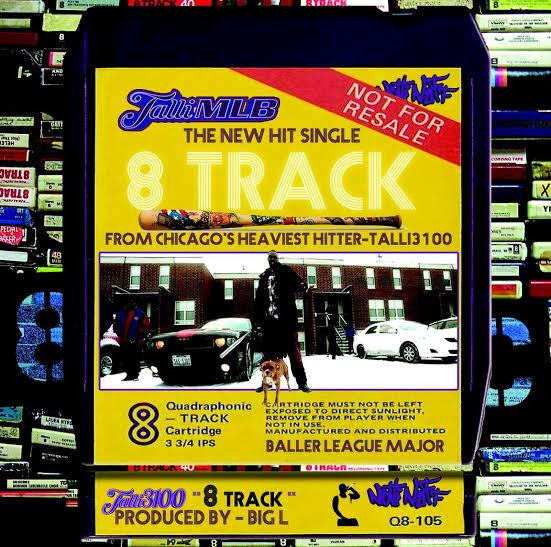 “8 Track” will be featured on Talli3100’s forthcoming album entitled “Major League Baller”. Enjoy! This new video from Nolan The Ninja ft. cameos by Mike Melinoe, DaG, and a very special appearance by The Black Das EFX Hoodie Sweatshirt. “clockers” is served up authentically grimey. You want this. Now enjoy! 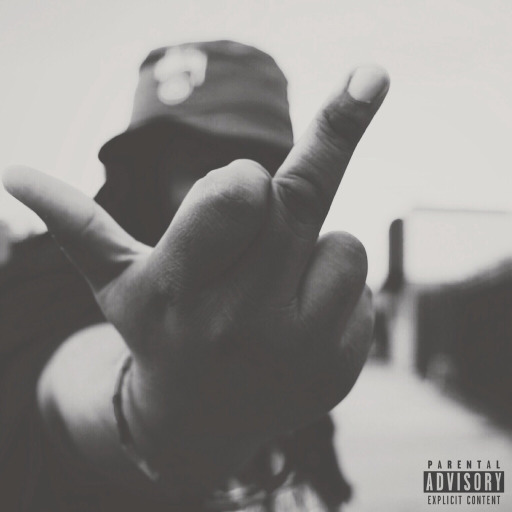 Nolan The Ninja’s EP “f-ck the hype” is out now and waiting to connect with your ears – click here. Excellent way to redeem yourself – stay showing up and keep it movin’. 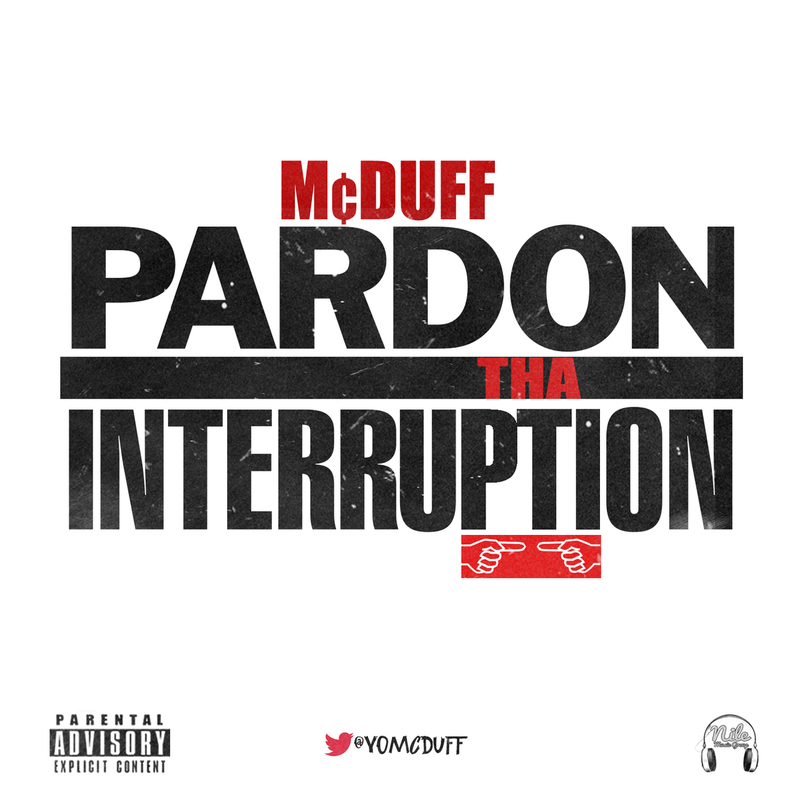 It made the hip hop summer hot, but this track puts that Drake vs. Meek Mill beef behind us. Now let’s enjoy this hip hop music… Carry on. 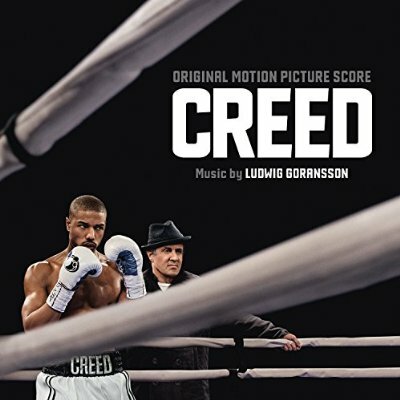 “Lord Knows” is featured on the “Creed” movie soundtrack and will be available on November 27th right here.